This home is a 10! Vacation at home this summer. 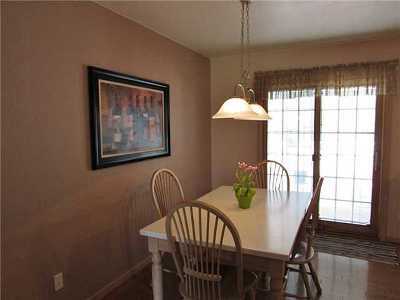 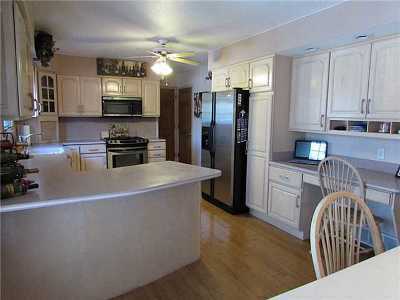 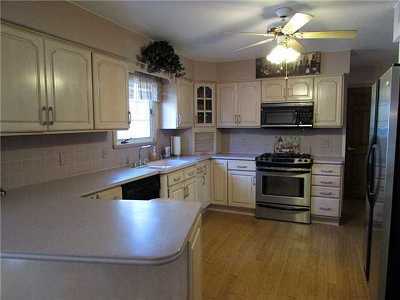 Huge Dream Kitchen is updated with tons of counter space, cabinets and newer appliances. 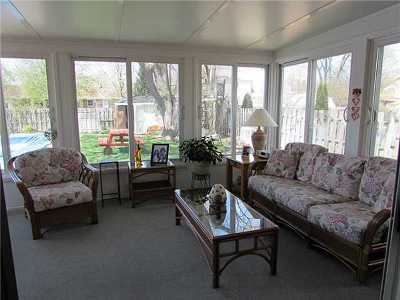 Beautiful 4 season sunroom with french doors. 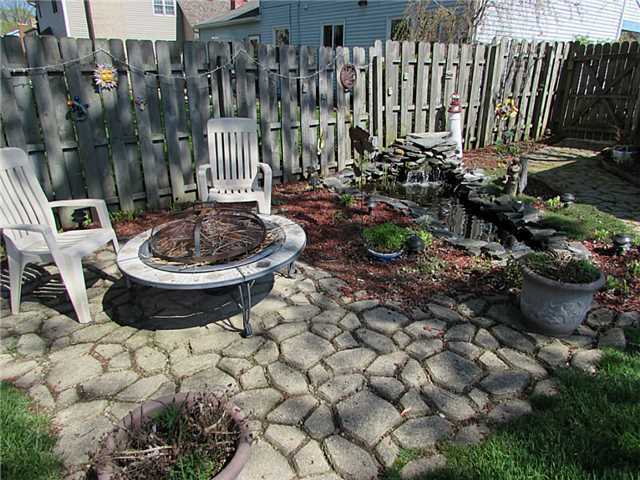 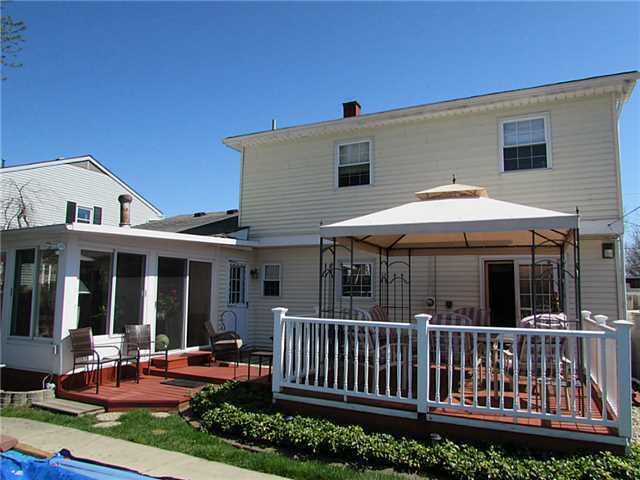 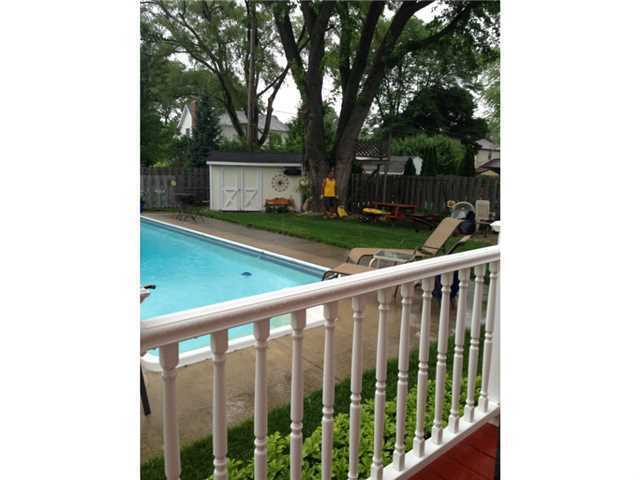 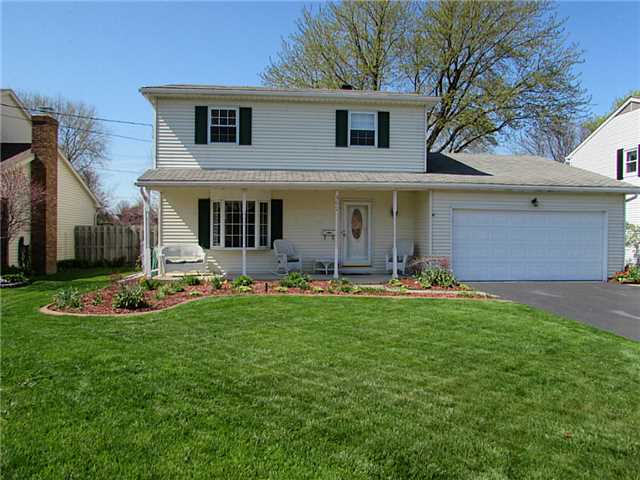 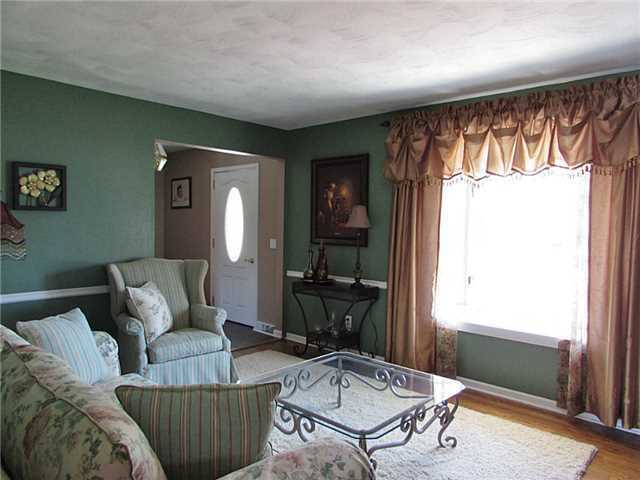 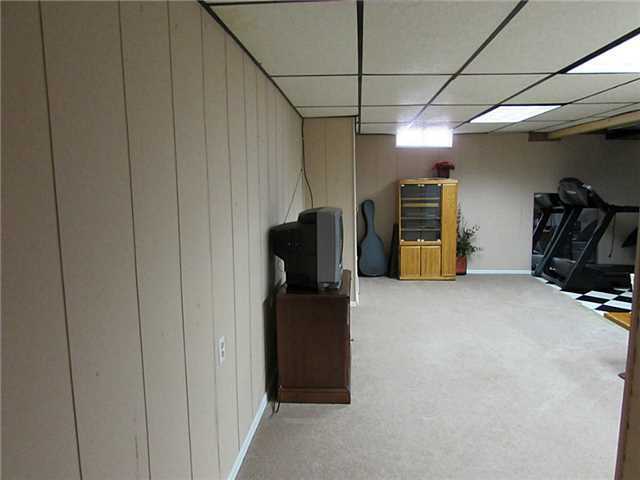 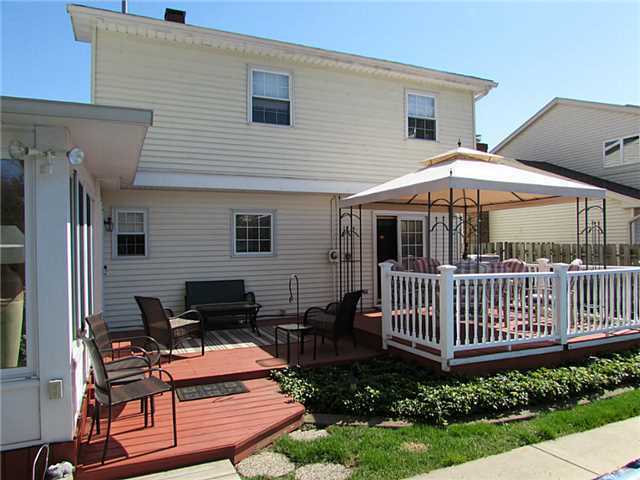 There is large deck, pond, and an inground pool that make this yard perfect for entertaining. 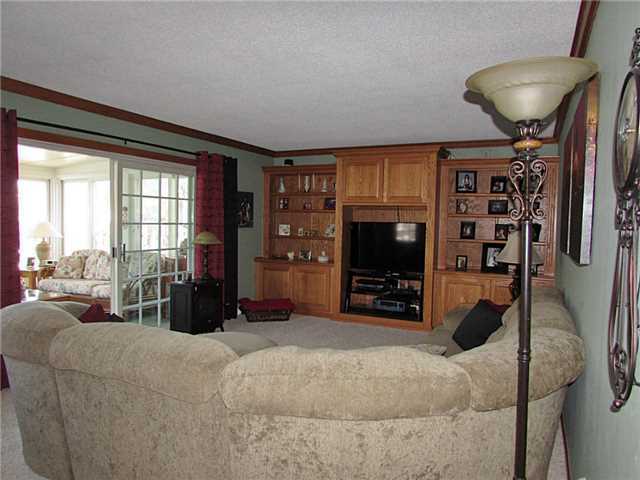 The main level offers large living spaces and tons of natural light. 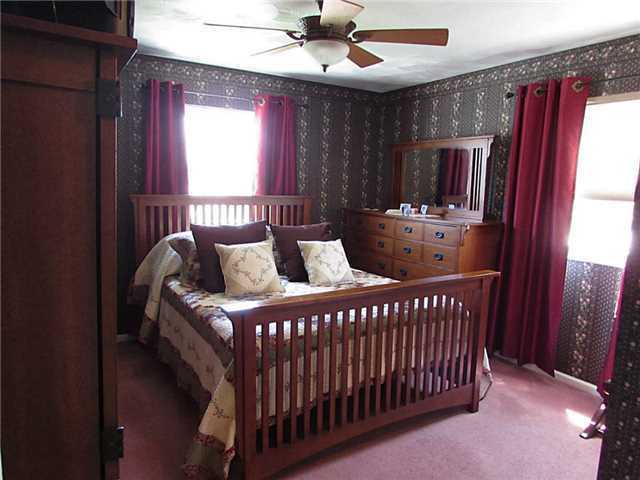 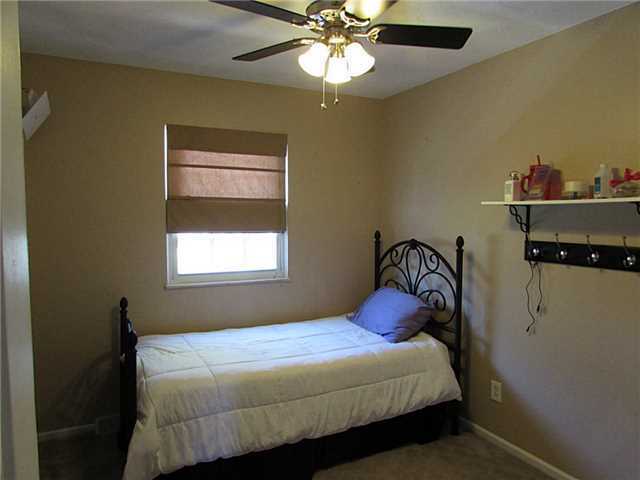 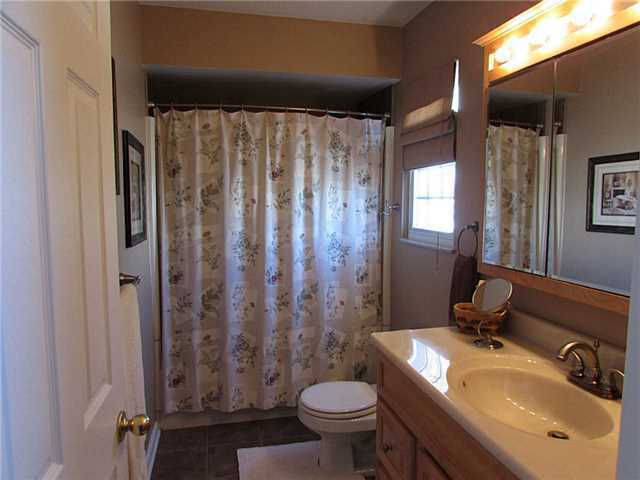 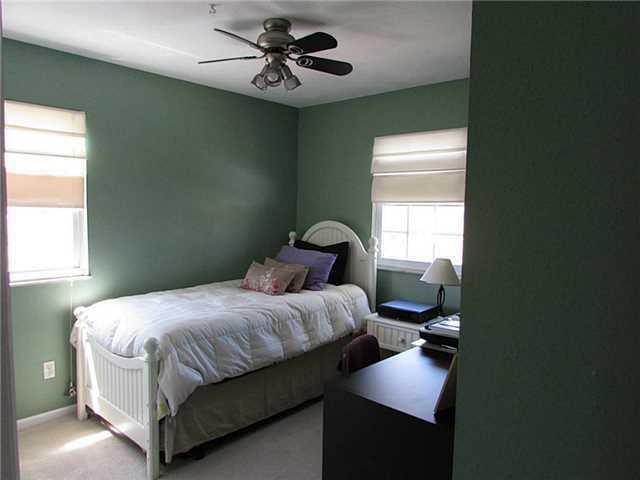 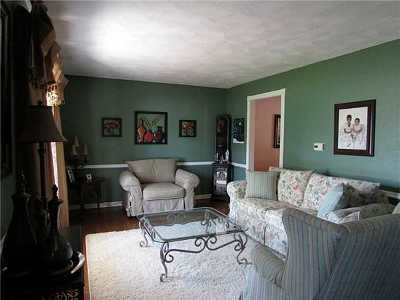 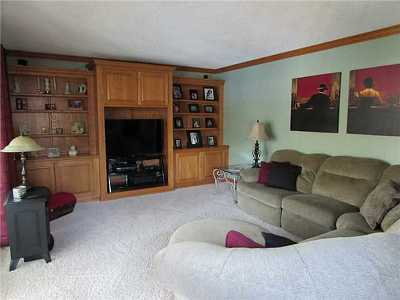 Super clean and well maintained-Must see!